Here is the post that I intended to share last week. I have been busy with a project at home and a wonderful end of summer weekend, so here it finally is! Autumn is around the corner, a season in which we get attracted to warmer and more earthy hues, and get to relax in a cosy home. You have probably heard it before, the most efficient and easy way to renew the decoration in your living-room is changing the pillows. 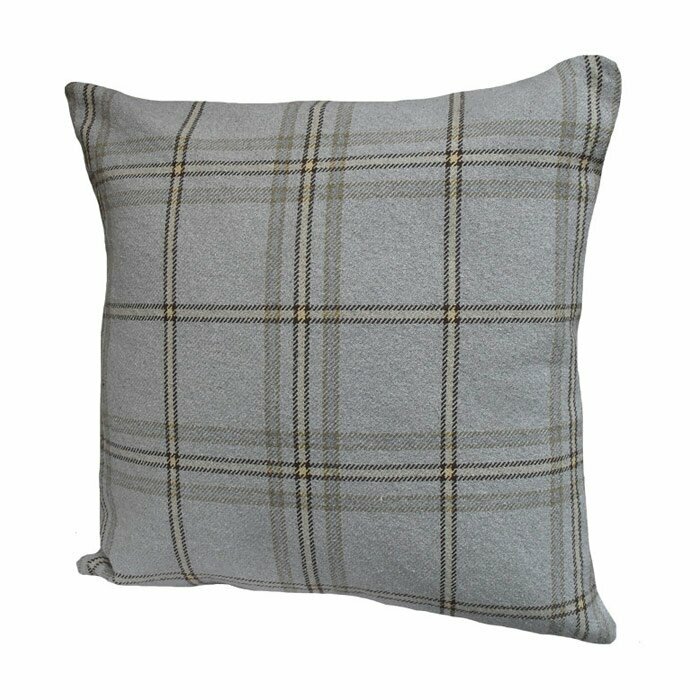 You can go shopping in your own home for pillows with rich coulours and soft textures, like velvet or wool, add a blanket and a couple of candles and you are done! I hope to share the changes I made in home home very soon! All I can hint is that small details make a big difference.